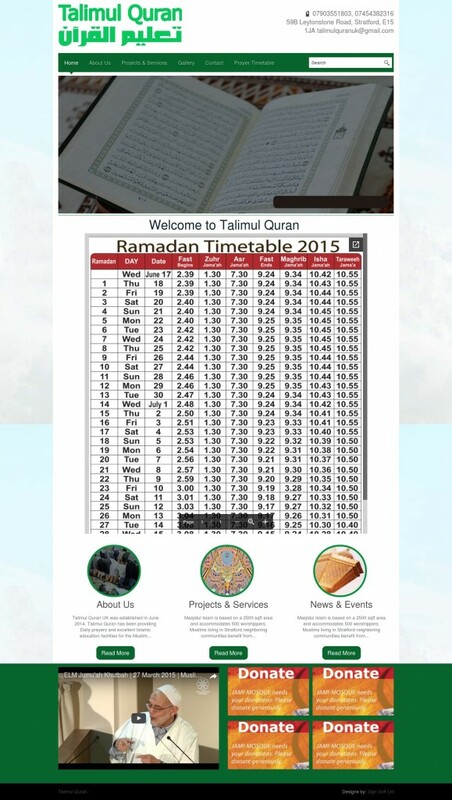 Talimul Quran UK was established in June 2014. Talimul Quran has been providing Daily prayers and excellent Islamic education facilities for the Muslim Community. The primary goal of the Talimul Quran UK is to provide Muslim students with a quality Islamic education that is not readily available around us. Talimul Quran UK offers. Evening Madrasa| Weekend Madrasa| Tahfizul Quran Classes for both boys and girls.